A former Ultimate Fighting Championship (UFC) fighter didn’t sit idle when he saw a man assaulting a woman. Denis Stojnic is a former UFC heavyweight who owns the Dorian Gray nightclub in Sarajevo. On Dec. 30, Stojnic saw a male follow a female outside of the nightclub. 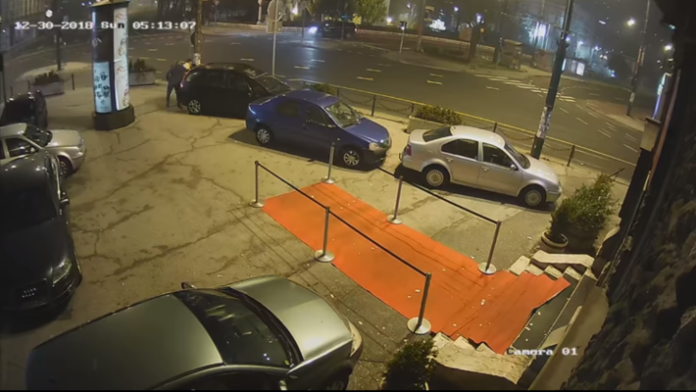 The man pulled her by the hair and assaulted her behind a car. Stojnic went 0-2 in his UFC run, but garnered a professional mixed martial arts record of 13-3, 1 NC. He scored nine finishes in his career, five via knockout or TKO and four by way of submission.